We pride ourselves in offering our patients the highest quality care, in a personalized and professional environment. You’ll find the Total Vein Care staff; administrative and clinical, to be highly trained, friendly, and caring individuals who are concerned about the outcome and comfort of each and every patient. ​Gene hails from Pensacola, Florida and is an alum of Florida State University. 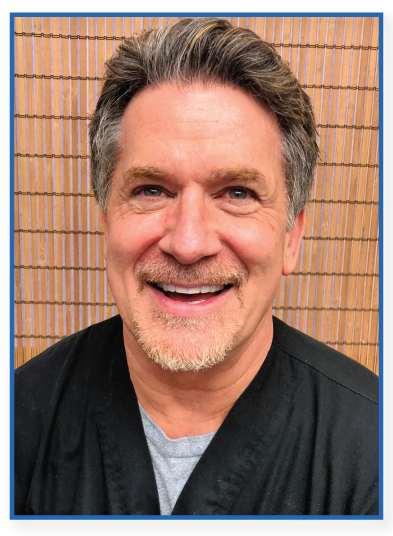 He has been vascular ultrasound technologist for over 20 years and he has shared his talents with Total Vein Care since 2015. Gene is passionate about Florida State Seminoles football and snowboarding. ​Serena is a jack of all trades, running the office, scheduling patients and surgeries, and working with the insurance companies. She also helps out in the clinic and operating room when needed. Serena grew up in Arizona and has lived in Colorado since 2001. 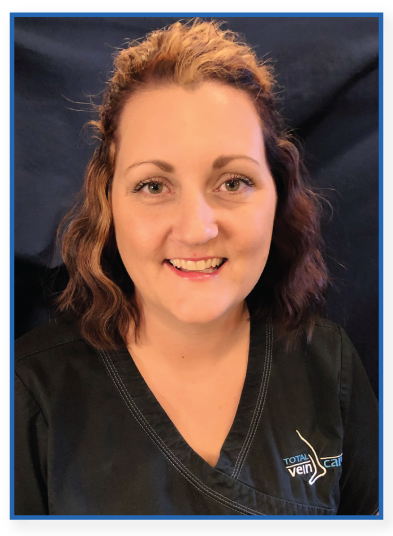 She has worked a Total Vein Care since 2014. Serena enjoys family and outdoor activities, especially taking motorcycle trips with her husband. Becky has been a Registered Medical Assistant since 2010. 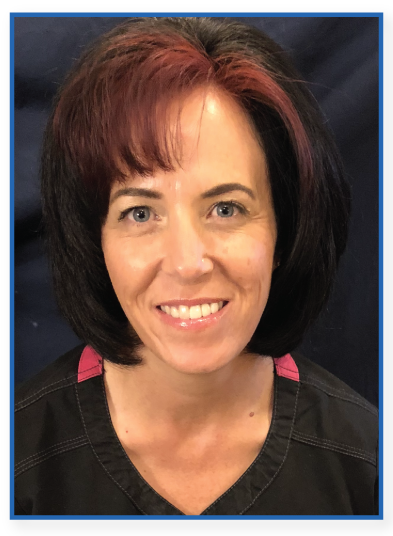 She has managed the medical/surgical side of Total Vein Care since 2013. Becky hails from Pierce, Colorado. She enjoys spending time with her family, especially on camping and fishing trips. She is involved in all the sports activities of her 3 sons, and she still has time to coach girls’ volleyball.